Enjoyable to drive. Economical engines. Spacious. 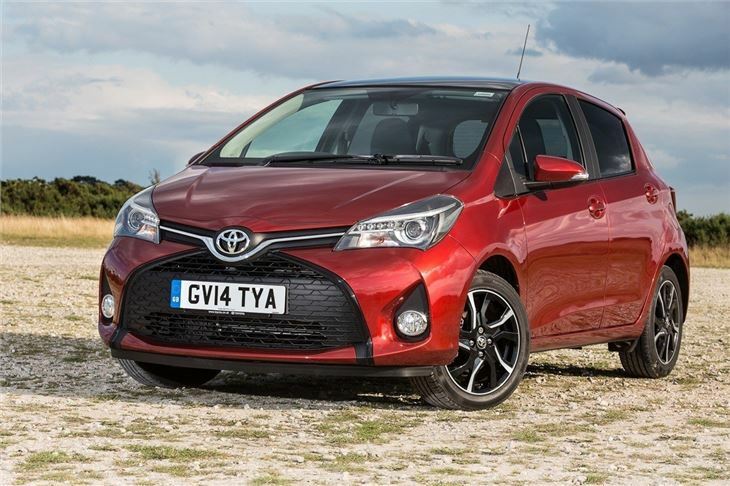 Available with a smooth and economical hybrid engine. Doesn't feel as upmarket or as plush as some rivals. 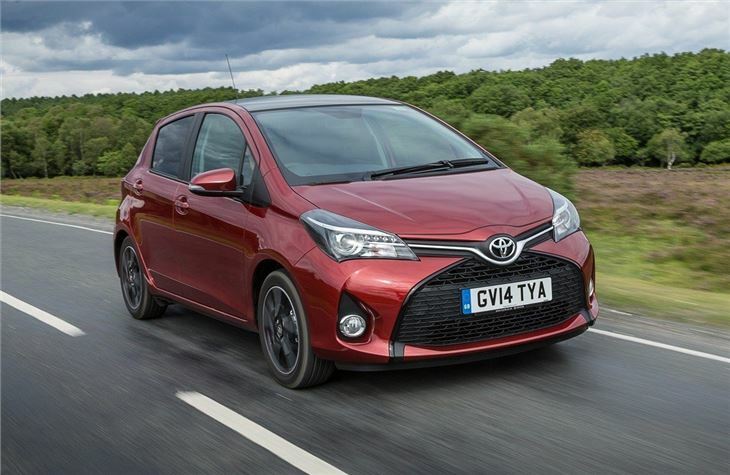 The Toyota Yaris keeps up Toyota traditions of durability, reliability and build quality. 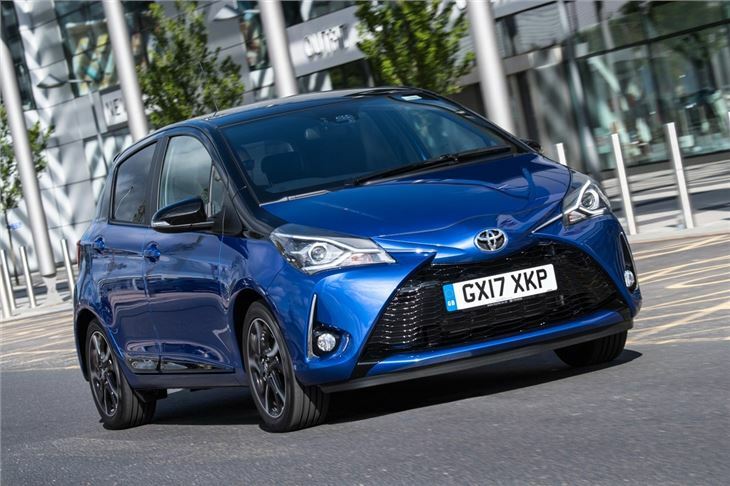 It's not especially exciting or fun to drive, but there's plenty to like and it's an easy car to recommend, with economical engines and plenty of space too. 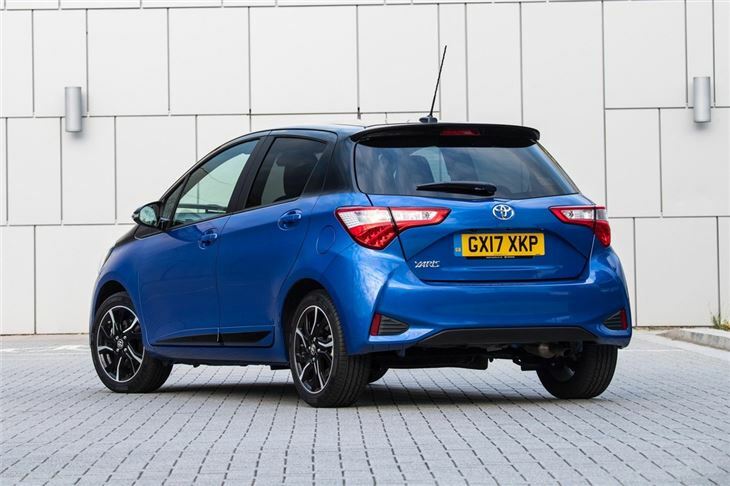 Just remember that more recent rivals, including the SEAT Ibiza, feel plusher and more refined. But while it might not have the same plush plastics as many of its rivals, quality is still excellent. The car feels solid and well screwed together and this is reflected in the drive. 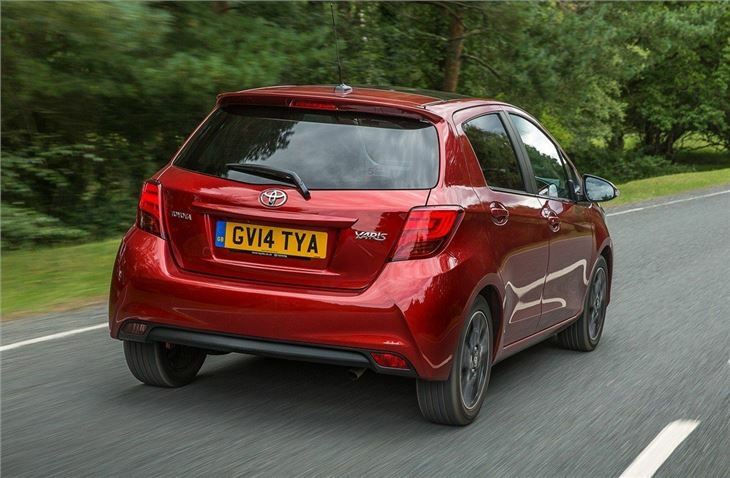 Refinement on the motorway is good - the Yaris feels like a larger car, with very little noise or vibration in the cabin. It's also easy to drive, albeit not very involving. The engine line up initially kicked off with two VVT-i petrols - a 1.0-litre and a 1.33-litre – along with a 1.5-litre hybrid and a 1.4 D-4D diesel. 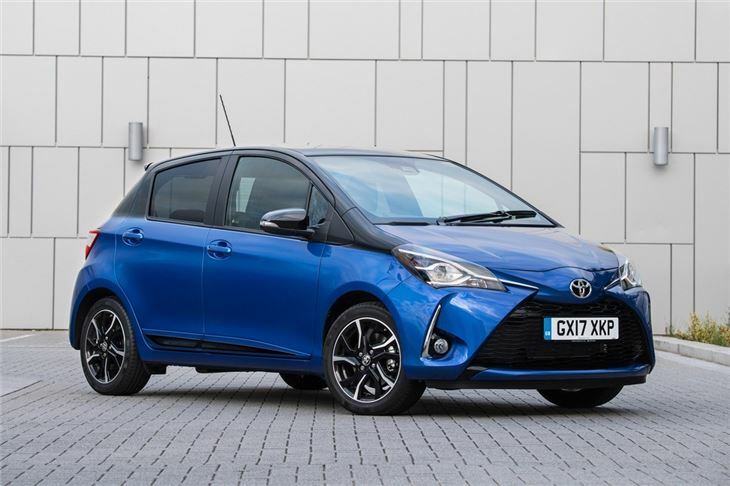 From 2017 the engine range was updated, with a punchier and more flexible 1.5-litre petrol replacing the 1.33 and the diesel being discontinued. The hybrid engine option is unique in the small car class, now that Honda has stopped selling a Jazz Hybrid. 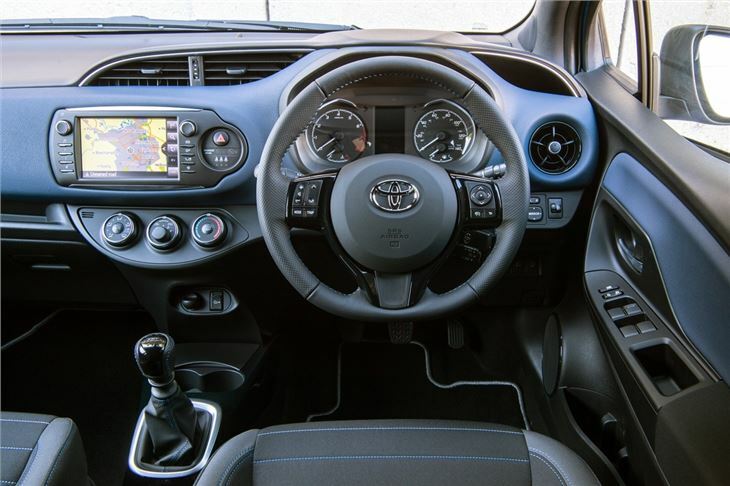 So you get very impressive fuel economy, low emissions and a very quiet, smooth and relaxed driving experience, particularly around town. 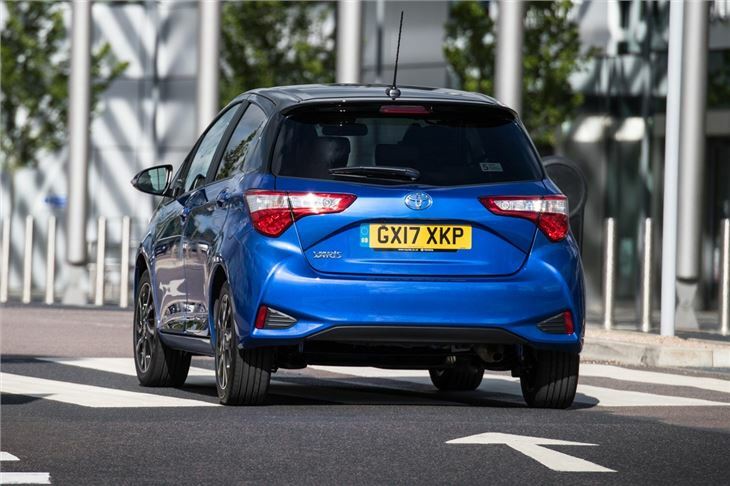 It’s the highlight of the Yaris engine range. From 2017, equipment levels are very good. Even basic Active models come with a package of active safety technologies including lane assist and pre-collision warning. 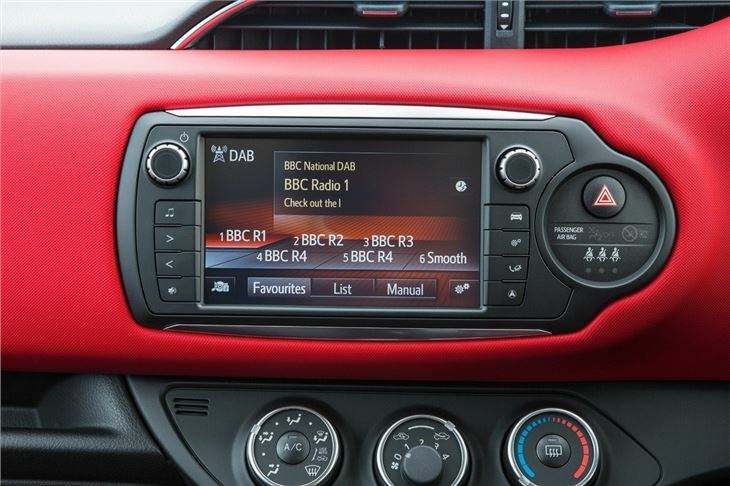 Moving up to Design adds a touchscreen system, reversing camera and alloy wheels, while top models get two-tone paint and other stylish extras. 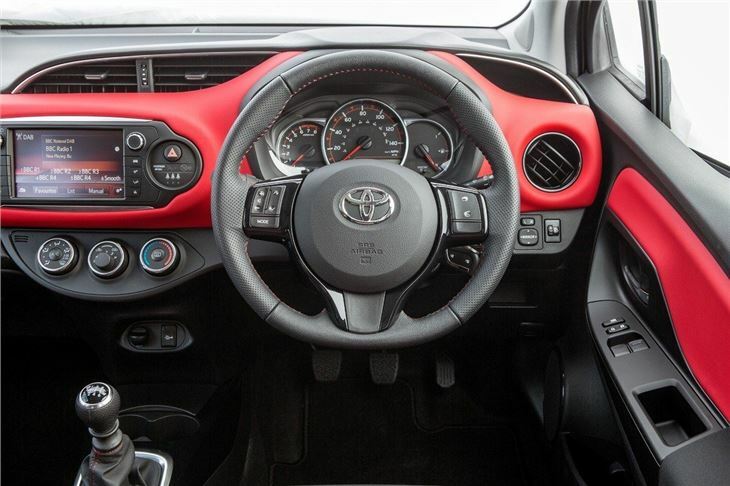 The Yaris is five-door only, which means there is good access to the back row of seats. There’s a reasonable amount of leg room for a car this size, while headroom is surprisingly generous. 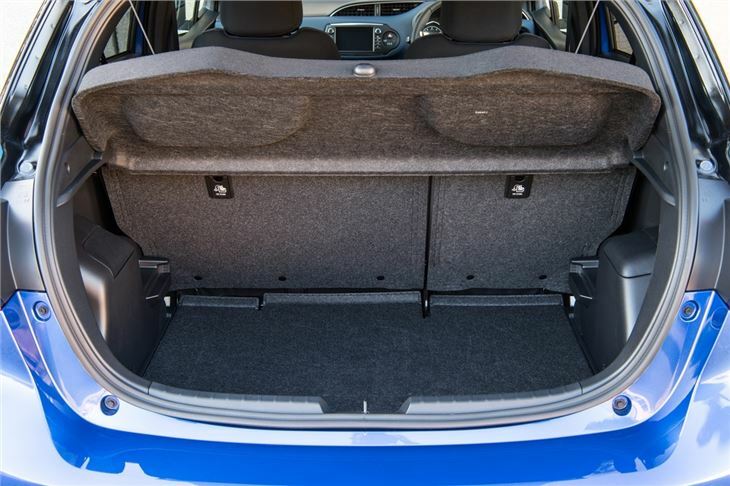 The boot, too, is ample for shopping trips – although there is a little less capacity of you opt for the hybrid. 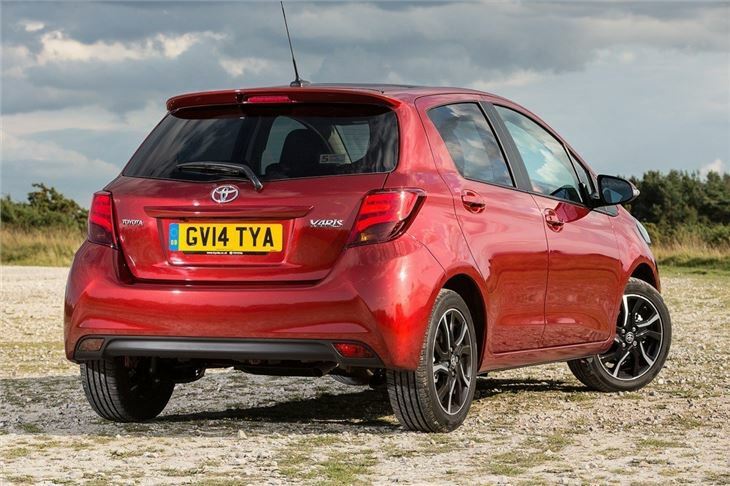 If you want a small hatchback with a good reliability record and relaxed driving dynamics, the Yaris is very good. 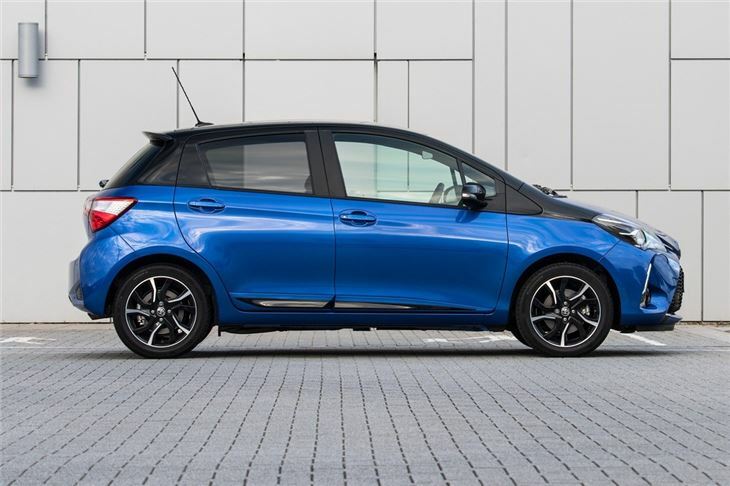 Perhaps its most important asset, though, is the availability of the very quiet, smooth and economical hybrid version, which is affordable and unique in a small hatchback. Absolutely superb, great mpg, everything I want in a hybrid.